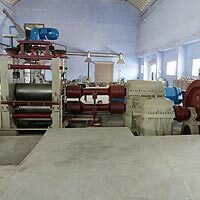 Our company design and develop complete plant for Aluminum Circles Manufacturing Project which comprises of hot rolling mill, cold rolling mills, aluminum circle machinery, book moulds, melting furnaces, shearing machines, annealing furnaces. 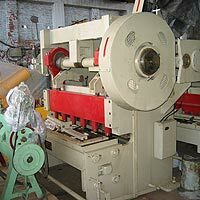 Our most prominent product is rolling mills for aluminum circles, which is consisted of improved internal body, including spare parts, the roles are made of K-310 having hardness of 63+ HRC. 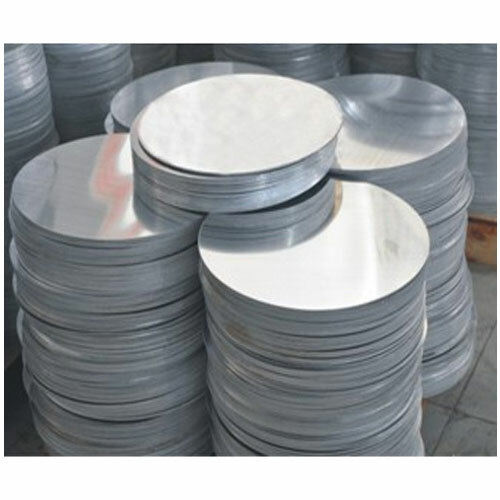 Our team of professionals has attained expertise in manufacturing international standard rolling mills for aluminum circles. The specialty of our project is aluminum casters with sheet mills, aluminum foil cold rolling mills equipped with automated flatness, gauge, shape, control and able of rolling ultra thin gauges of aluminum foil, approved quality on global parameters. Integrated with latest technology, our Melting Furnace is superiorly used for melting various metals, but majorly Aluminum. 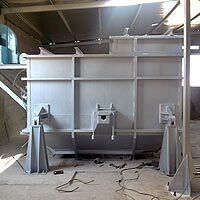 Our melting furnace is developed from the finest grade Fe, Al, Cr, which help in better heat distribution and ensure longer serving life. We have a quality assortment of Book Moulds - Water cooled used in manufacturing of metals, especially aluminum where it gives accurate design and strength while molding. Our offered qualitative range of Hot Rolling Mills is suitably used for shaping large pieces of metals such as slabs, blooms or billets. These metal products come from a continuous casting operation and are usually fed directly into the rolling mills at the proper temperature. 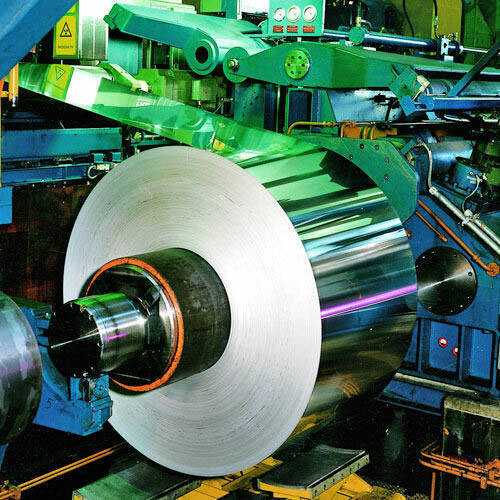 Our technologically designed Cold Rolling Mills are suitably used for making sheets, bars, strips, rods, etc. This mill also increases the strength by strain hardening and improving the surface finishes and holds tighter tolerance. 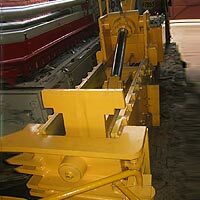 We have a wide collection of Shearing Machines, which are formed of straight blades that are capable of cutting stock without making a formation of chips or making the use of melting or burning. 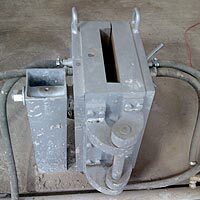 Our company is offering Scrap Baling Press used for effectively baling various metals such as steel, copper, brass, etc, especially aluminum. Our scrap baling press is capable of compressing different metal structural, housing of scraps and metallic chips into bales. 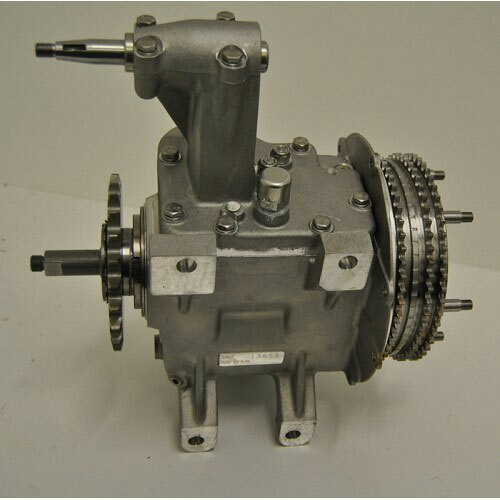 We are offering Helical Gear Box to our clients. Size (mm) Bearing D T GN P G112294 1227, 2842125294 1535, 34,5351,53,140294 1643, 44,6866,68160294 2253,65,9490,94180 , 410294 2672,80,110120,108200294 2885,100,160150,150225294 32130,145,180175,175250 ,900294 36160,180,300225,260.